by Brianna Crandall — March 20, 2019 — Clean Light, a lighting design and manufacturing company, has just announced the launch of a brand-new product through Kickstarter’s online crowdfunding platform. Fresh off the company’s worldwide release of Boxlite, a lighting product developed to replace paraffin-based candles and oil lamps, Clean Light teamed up with lighting designer Jorgen Harrysson to create a unique minimalist desk lamp. 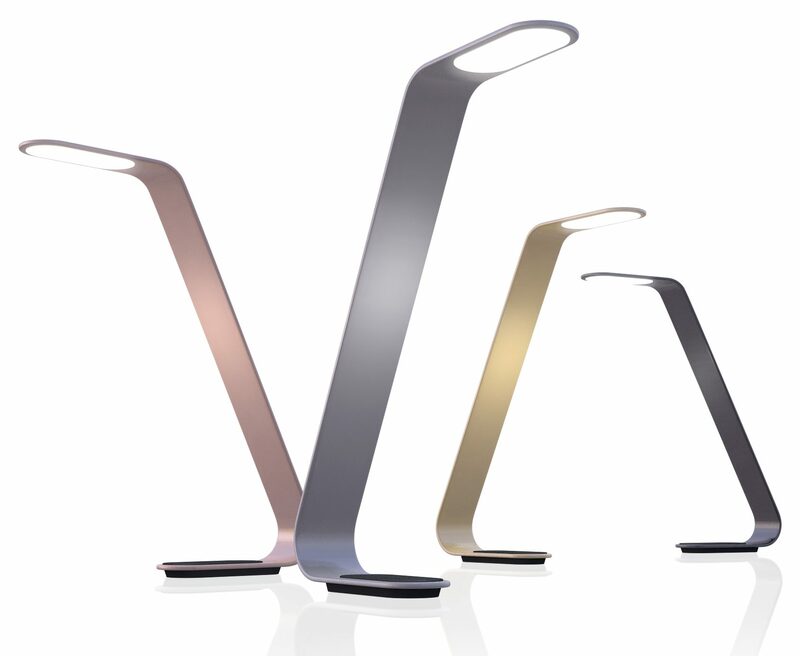 “The Lamp” is designed to complement the devices on today’s desks. 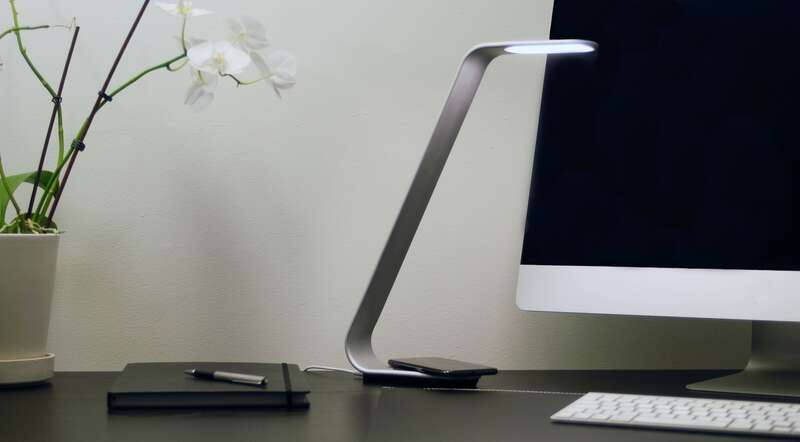 The Lamp has a clean design without the messy cables and joints associated with most desk lamps. But then again, The Lamp is no ordinary desk lamp; it is designed for the modern workspace and to match perfectly with your up-to-date mobile gear. For those interested in The Lamp, the first 100 backers on Kickstarter are promised a substantial discount on retail prices. To get more details on The Lamp and to view an introductory video, visit the Clean Light website. Clean Light develops comfortable, easy-to-use and decorative lighting in brand-new formats. All products are designed in Europe using the company’s exclusive tools and patents and are delivered straight to customers across the globe from its new storage facility.